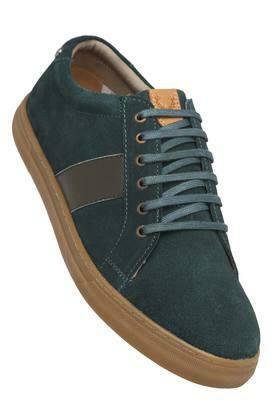 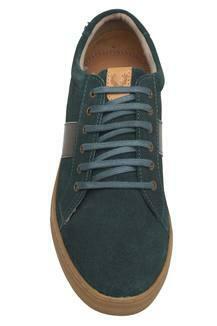 Allen Solly presents this pair of sneakers, which will be an excellent pick for all fashion conscious men. 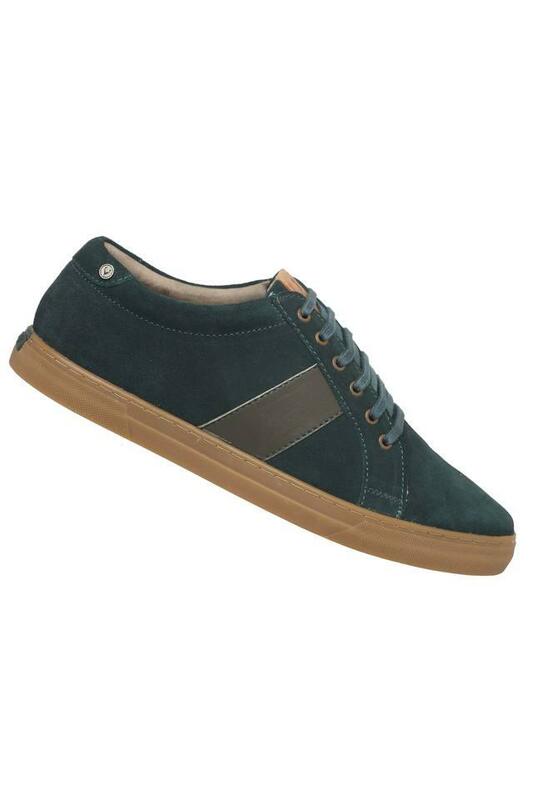 It comes with a lace up fastening that provides a comfortable fit, while the ethylene vinyl acetate outsole makes it slip resistant. 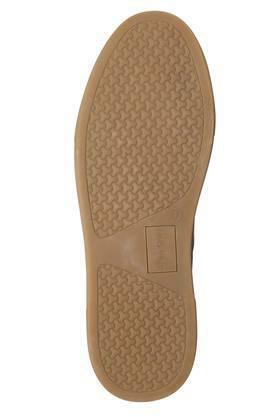 The upper part is made of suede which gives it a fine finish and ensures longevity. Walk in style by wearing this pair of sneakers, which has been designed to perfection. Ideal for any casual occasion, it will look good with a wide variety of outfits.